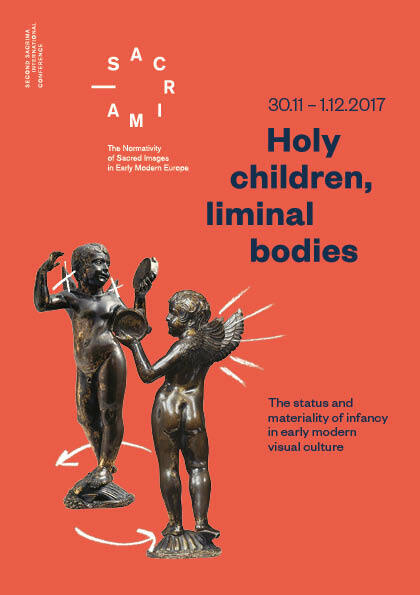 I am a Research Associate (Wissenschaftliche Mitarbeiterin) in SACRIMA / The Normativity of Sacred Images in Early Modern Europe with the project The Age of Sanctity: Images and Cults of Child Saints in Early Modern Europe. 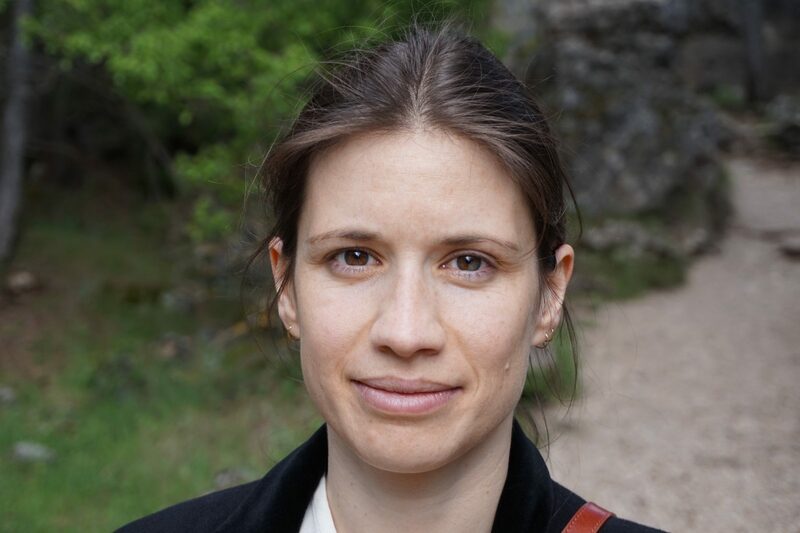 Before moving to Munich in April 2017, I was a researcher at the department of History and Civilization at the European University Institute in Florence. I received my Ph.D. in December 2016 with a dissertation entitled “Art, Piety and Conflict in Early Modern Spain: the Religious and Artistic Patronage of Cardinal Bernardo de Sandoval between Toledo and Rome (1599-1618)”, conducted under the supervision of Luca Molà and Fernando Marías. In 2018, my dissertation was awarded with the James Kaye Memorial Prize for the Best EUI Thesis in History and Visuality. My doctoral research was fully supported by a Salvador de Madariaga fellowship granted by the Spanish Ministry of Education (2012-2016), including a research stay at The Courtauld Institute of Art in 2015. I also hold an M.Res in History from the EUI (2013), an M.A. (2010) and a B.A. (2008) in Art History from the Universidad Autónoma de Madrid. My research centres on the Spanish monarchy and the political uses of sacred art during the sixteenth and seventeenth centuries. I use an integrated approach to analyse visual and material culture, paying close attention to the interplay of images with printed sources and archival manuscripts. I have particular interest in the dynamics of ecclesiastical patronage; saints’ cults and relics; the episcopal control of artistic production; and the interactions between institutional norms and visual norms in sacred art. During my Ph.D., my research focused on the political uses of religious and artistic patronage. To this end, I analysed the construction of the image of Cardinal Sandoval y Rojas, archbishop of Toledo and Inquisitor General of the Spanish monarchy (1599-1618), through his patronage of religious art, sacred history and architecture. I am currently working on a series of article based on a revision of my dissertation. Connected to my Ph.D., I also explored the artistic patronage of the networks of the Spanish cardinals in Rome, research that has been recently published in the peer-reviewed journals Boletín del Museo del Prado, Royal Studies Journal and Archivo Español de Arte. 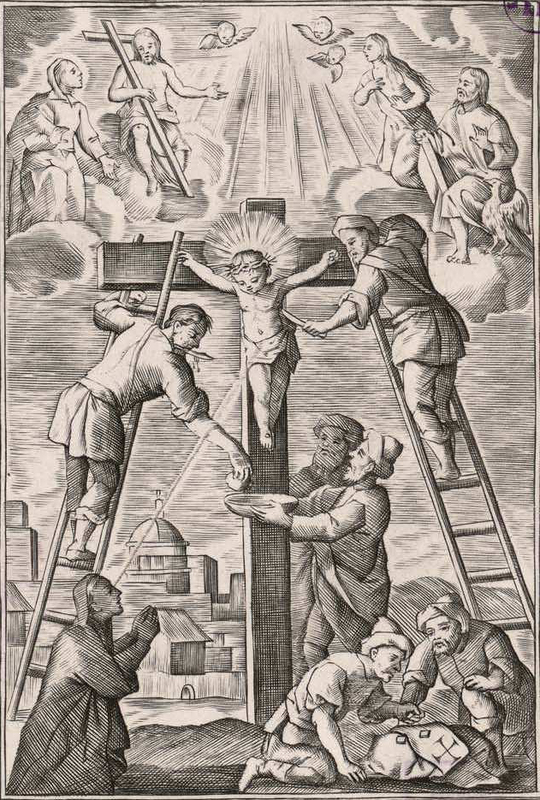 In connection with SACRIMA, my current research project examines the visual normativity of images of child saints in early modern Europe. 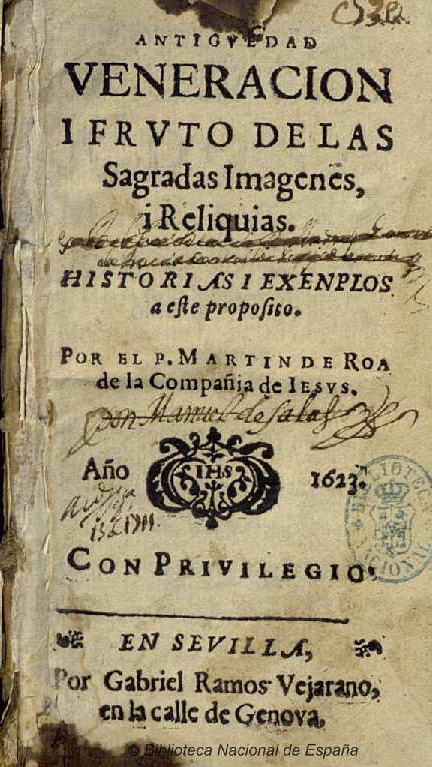 I am collaborating with the team on the creation of a digital library of early modern texts on sacred art, and on a survey of contested sacred images in European archives, with special responsibility for the Iberian context. 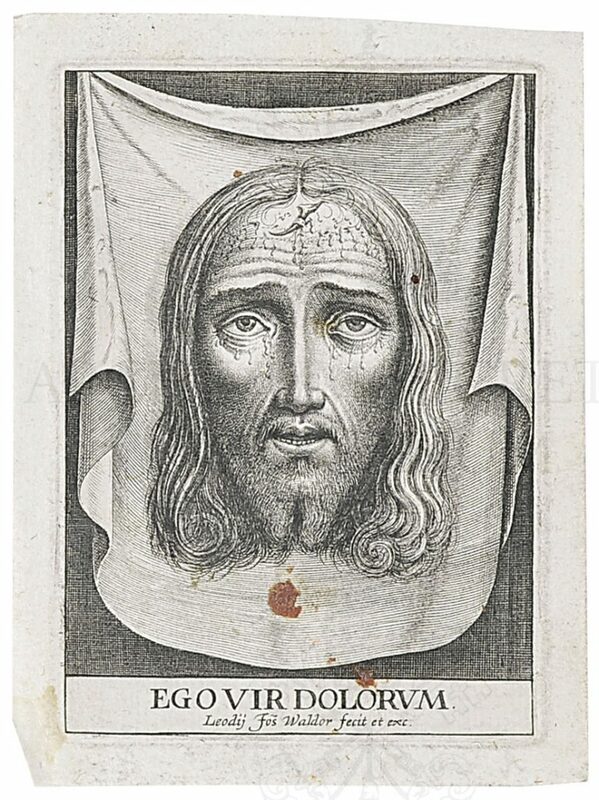 In this project, Cloe Cavero explores the images and cults of child saints, a transnational yet controversial form of sanctity that became increasingly celebrated in the early modern period. 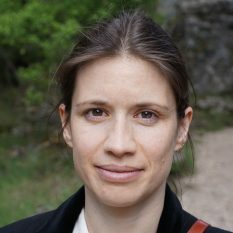 The SACRIMA team provides a comparative survey of imagery norms in order to rethink the geography of sacred art in early modern Europe.